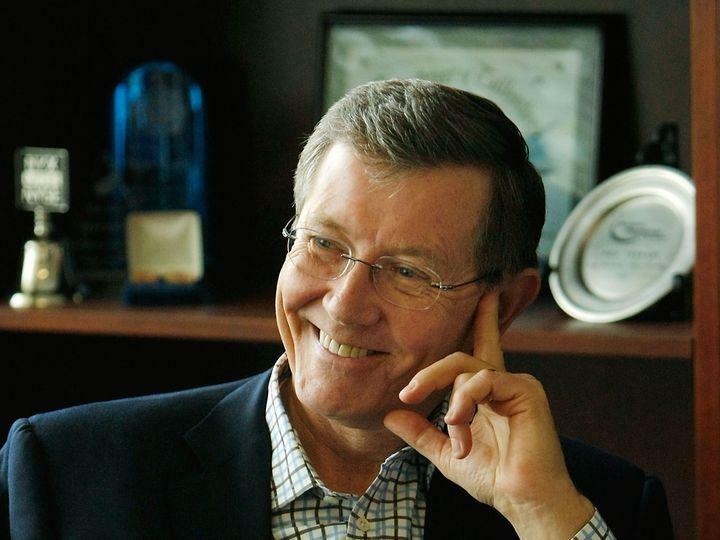 The New Memphis team is devastated by the death of Phil Trenary, a close friend, board member, and partner in the work of building a prosperous future for Memphis. We know the New Memphis family of fellow city leaders and changemakers are feeling this loss deeply, as well. The remembrances being shared today are a testament to how many lives Phil touched and how many leaders he inspired. The stories all paint a picture of a man who cared intensely for this community and who believed in dreaming big for what was possible in Memphis. There is no better way to honor Phil than to continue working together to realize Memphis’ potential. He continues to inspire us to increase opportunity and equity in this city we love. We will miss Phil’s kind and generous spirit. Our sympathies are with his family and our friends at the Greater Memphis Chamber.